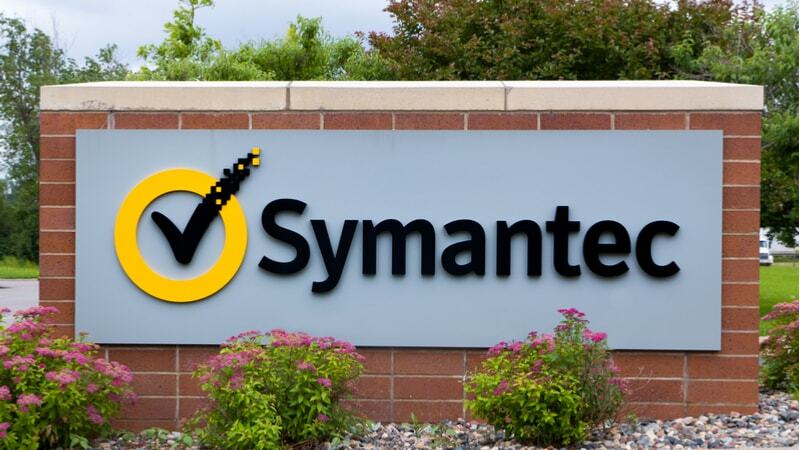 Sunjeet Randhawa has joined Symantec as a director based out of its D.C. office, according to a Politico report. In his new role, Randhawa will be tasked with U.S. policy and global government partnerships. He comes to the cybersecurity giant following a 15-year career with the Federal Bureau of Investigations where he served as an intelligence analyst, attorney, and special counsel.